Lavonne was born February 16, 1932 on her grandfather’s homestead in Custer Country, daughter of Peter Andrew Peterson and Nellie Delia Peterson (Young). 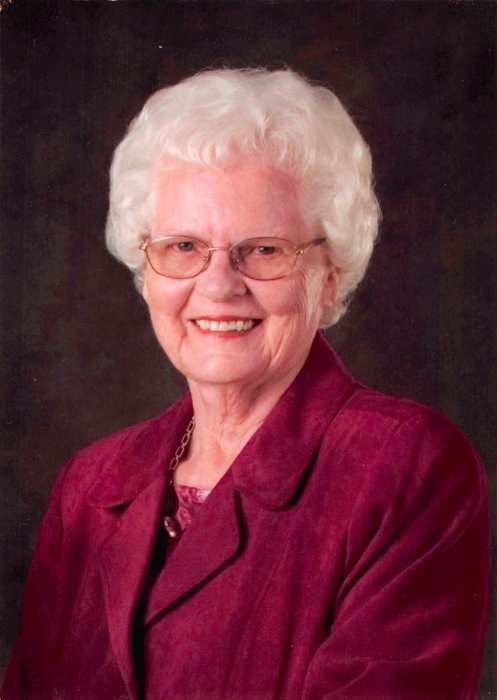 Visitation will take place at Blase-Strauser Memorial Chapel, 620 Tenth Street, Gothenburg on Friday, April 5, 2019 from 1 p.m. to 8 p.m. Family members will be present from 5 to 7 p.m.
Funeral services will be conducted at the Evangelical Free Church, 1721 Lake Ave, Gothenburg, NE on Saturday, April 6, 2019 at 10 a.m. with the Rev. Robert Litzenberger & Rev. Scott Newman officiating. Interment will follow at the New Hope Cemetery at Gothenburg.